but how you see it..."
We will depart Tampa Intl. Airport in the evening for an overnight flight to Copenhagen, Denmark. Early arrival in Copenhagen and our guide will meet us at the airport. We take a tour of the city center including the world famous little mermaid and the royal castle this morning. Lunch. Continue to the hotel for check in and a rest. 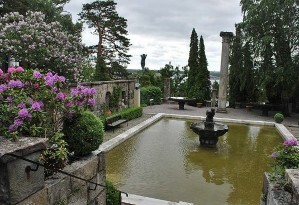 In the afternoon, we visit Rosenberg Castle and the amazing gardens surrounding it. 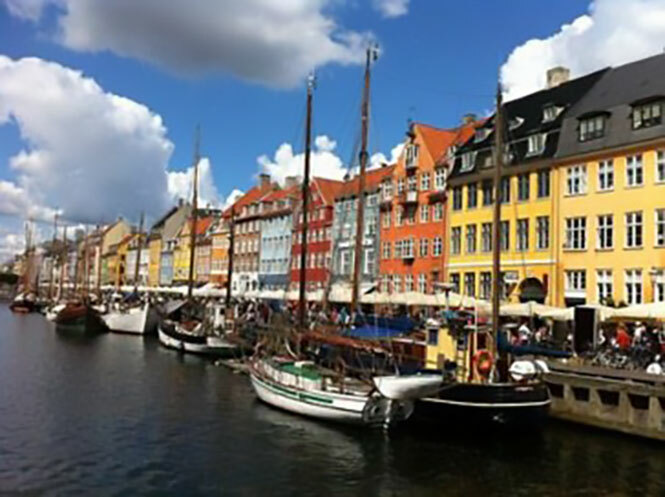 This evening, we walk around Nyhavn, the popular dock area and eat a nice dinner in a bustling and friendly atmosphere. Danish cuisine is fabulous! Overnight at Vesterbro or Sim_Hotel – Copenhagen. Today we travel to Tivoli the famous permanent amusement park and pleasure garden. The park opened on 15 August 1843 and is the second-oldest operating amusement park in the world. Lunch. In the afternoon, we do some Shopping in Strøget which is a pedestrian, car free shopping area and one of the longest pedestrian shopping streets in Europe. Free time in the evening. Overnight at Hotel Vesterbro– Copenhagen. This morning we visit the National Gallery of Denmark which is Denmark’s largest art museum. 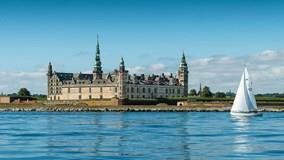 It features outstanding collections of Danish and international art from the past seven centuries. Here you can experience special exhibitions, the royal collections, guided tours, performances, art talks, concerts, workshops and much more. Overnight at Hotel Vesterbro – Copenhagen. Today we enjoy free time in Copenhagen to explore the city and even shop for some last minute souvenirs. This evening we gather at the hotel for transfer to the ferry and departure to Oslo. Overnight at Oustide Cabin in Ferry (breakfast Included) – Copenhagen to Oslo. Early morning arrival in Oslo Harbor at 09:45. We’ll visit the Holmenkollen Ski Jump Museum, the oldest of its kind in the world, presenting over 4,000 years of skiing history and Norwegian polar expeditions. 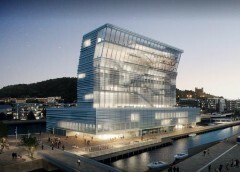 The new modern Ski Jump is an Oslo landmark and the observation deck offers panoramic views of Oslo. Continue to the hotel for check in and a rest. 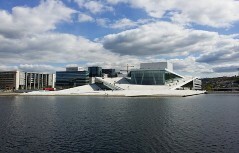 This afternoon venture across the street from the hotel to the new Oslo Opera House, built to resemble a glacier. Its sloping Carrara marble roof is a public pedestrian plaza, revealing different angles of the inner city and the picturesque Aker Brygge Harbor. The rest of the afternoon is at leisure with a Welcome Dinner at the hotel this evening. Overnight at Thon Hotel Opera – Oslo. Today is at your disposal to walk around Oslo and get a feel for this beautiful city. There are many exciting local activities very close by. Meet up with your Bus and guide because today we are going be visiting the Munch museum, home to the world’s largest exhibition of Edvard Munch’s artwork. The museum now has well over half of the artist's entire production of paintings and at least one copy of all his prints. This amounts to over 1,200 paintings, 18,000 prints, six sculptures, as well as 500 plates, 2,240 books, and various other items in its permanent collection. 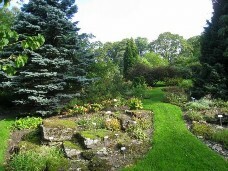 The University Botanical Garden (Botanisk hage) is Norway's oldest botanical garden. 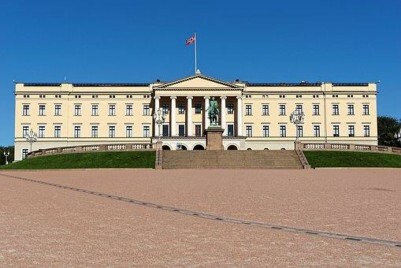 It was first established in 1814 and the collection includes roughly 35,000 plants of about 7,500 unique species, many unique to Norway and Scandinavia naturally. Afternoon and evening are free for you to explore Oslo. This morning we board the train and embark on the trip to Stockholm. We will be having a light lunch on board and we arrive in Stockholm in the afternoon to check into our hotel. Evening is free to roam the city. Overnight at Hotel Amaranten – Stockholm. 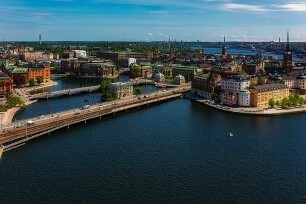 This morning we will do sightseeing by boat around Stockholm city center. Stockholm is built on a number of islands and boating is the perfect choice to see and to get to know the city. We will pass many of the city’s sights as we slide by the different parts of Stockholm. Outside the window you will see the inner city, the Old Town, the islands Södermalm, Lilla and Stora Essingen, the new area Hammarby Sjöstad and the green areas of Djurgården. 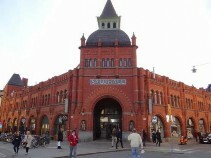 Overnight at Hotel Amaranten or Sim – Stockholm. Transfer to the airport for the trip home. Copyright © 2008 - Que Pasa Tours. All Rights Reserved.